Welcome to the Squirrel Hill Urban Coalition! 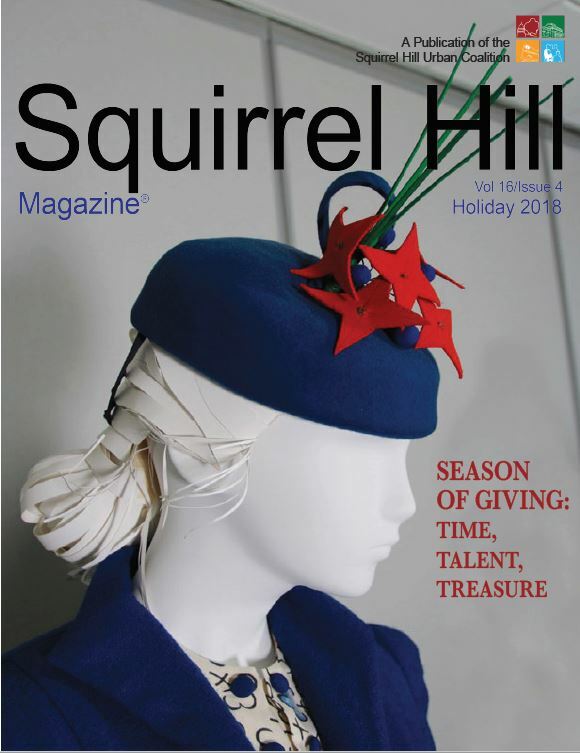 The Squirrel Hill Urban Coalition (SHUC) is a 501 (c)(3) non-profit, non-partisan organization with a mission to preserve the history of the 14th Ward in the City of Pittsburgh, embrace diversity, and connect neighbors. We do this by representing the common interests of the neighborhood with regards to community development and improvement, promotion of safety and strong schools, and preservation of the diverse historic and cultural character of our community. We can't do this without your help! Come attend a committee meeting. Join us at a SHUC-led event. Attend any of our public monthly board meetings. We hope to see you soon! Check out our annual report to see what we've accomplished in 2018.